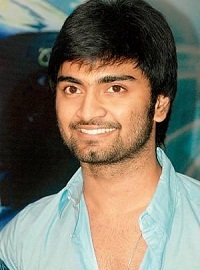 Atharva was born on 7th May 1989 in Chennai, Tamil Nadu State. After completion of his education he decided to take his acting career seriously and started taking classes under stunt choreographers to learn required skills for his acting career. 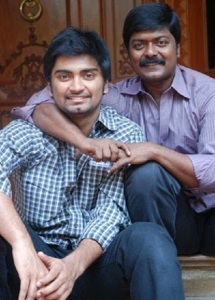 Since his father Murali was also an actor it was easy for him to enter films, he made his acting debut in 2010 with Baana Kaathadi co-starring Prasanna and Samantha Ruth Prabhu, the film did very well at box office, Atharva earned Edison Award for Best Male Debutant for the film. 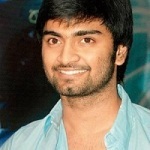 Atharva subsequently appeared in numerous commercial successful films like Muppozhudhum Un Karpanaigal co-starring Amala Paul, Anupama Kumar and Nassar, Paradesi co-starring Vedhicka and Dhansika, among other films. 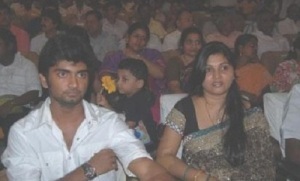 Atharva was born to film actor Murali and Shobha, a house wife. Murali worked mainly in Tamil industry and few Kannada films, he died of heart attack in 2010. His grandfather Siddalingaiah is a noted writer and director known for his work Kannada industry. 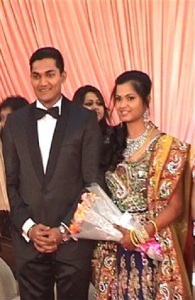 He directed about 23 Kannada films. 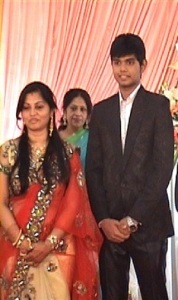 He has a younger brother named Aakash. He has an elder sister named Kavya, a doctor.